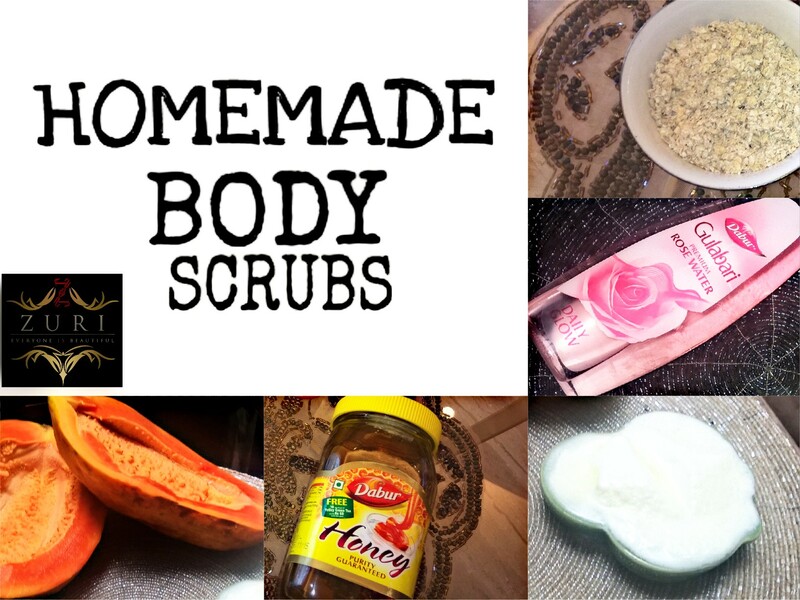 Take a look at easy recipes of best of the best homemade body scrubs for achieving gorgeous skin! When looking at that one key step that will guarantee your radiant, supple and younger-looking skin, then we bet exfoliating would top that list. After all, how else are we supposed to allow the new skin to form, which is nothing but your skin’s inner layer, also known as dermis. Gradually, the outer layer of the skin, also known as epidermis. flakes off. But some skin hangs for too long, accounting to red patches, roughness, discoloration, dullness of skin and clogging of pores. It is indeed this dead skin, which might cause acne and blemishes too. Hence, exfoliating your bodies’ skin in order to remove dead cells is extremely important. So what is the most natural, fresh, budget-friendly and absolutely chemical free way of doing so, you ask? We wouldn’t want to sound like your grandma here, but opting for natural ways and looking towards our kitchen is surely the answer to most of our scrubbing ingredients’ needs. And since many of us are totally digging into natural homemade masks and rinses nowadays, trying a few homemade scrubs is the way to go! 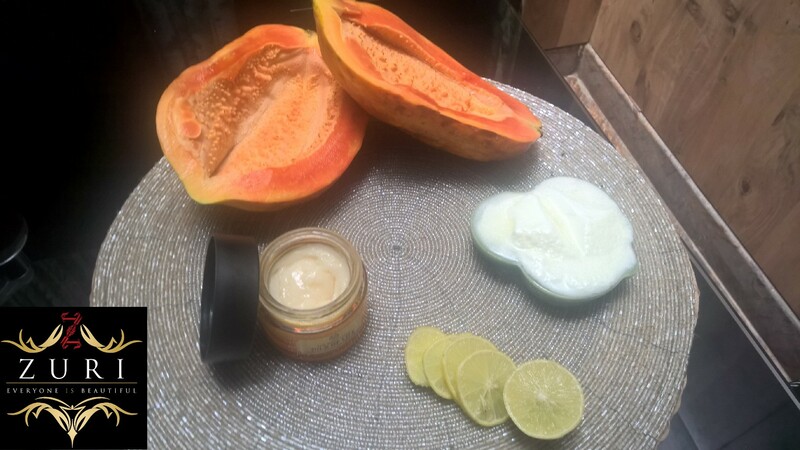 For this scrub, all your need is a four tablespoon of papaya shavings, one tablespoon of natural homemade curd, a few drops of lime and Vitamin E oil. Mix all the ingredients together and massage this facial scrub into your skin. Make sure to use gentle motion in anti-clock wise direction. This is also a great scrub to reduce facial hair. Leave the mixture on for ten minutes and rinse adequately with cold water. 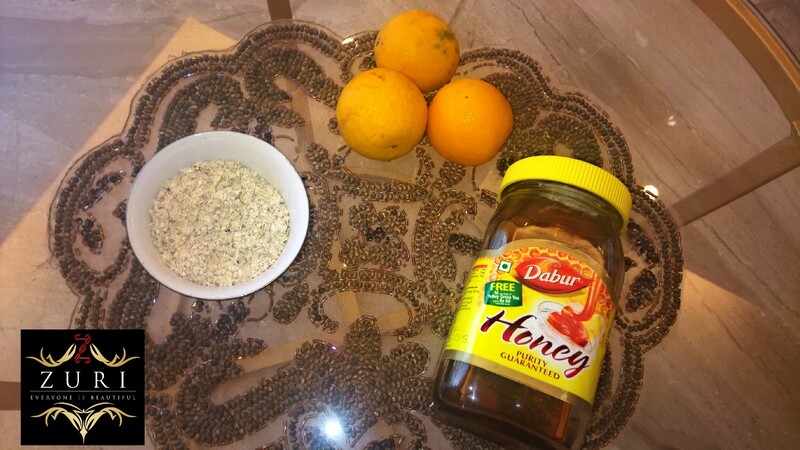 Combine around a tablespoon orange rinds, two tablespoon of ground oats and two teaspoons of honey. Make sure to adjust the consistency as per a thick paste. You can also add a little bit of rose water or normal water, if need be. Apply this mixture on clean skin in clock-wise and anti-clock wise direction. The trick is to create small circular strokes all over your face. Let the mixture sit on your face for 15-minutes or so and then rinse well with cold water. Pat dry with a fresh towel, and moisture with a good-quality cream. Even though exfoliation is an integral part of any beauty maintenance and enhancement routine, one has to understand that overdoing so can be extremely harmful for your skin. Hence, if you have active acne, ones that is constantly popping or is filled with puss, then you should be steering clear of scrubbing too much. 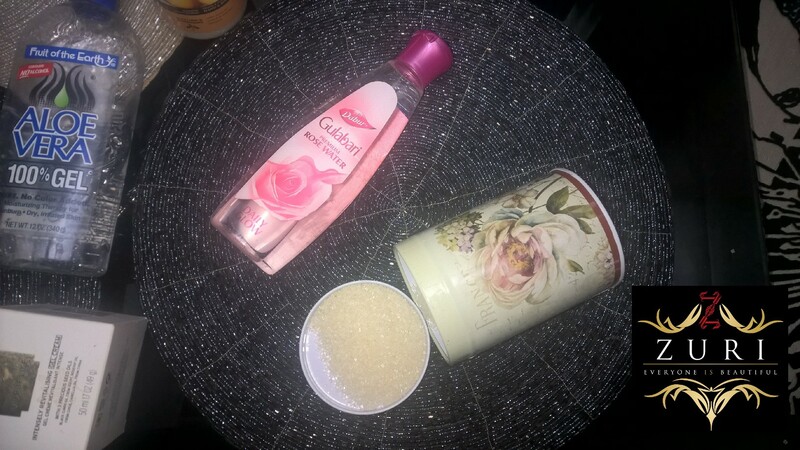 For such a skin, using cotton bowl dipped in rose water and sugar mixture can do wonders for you. Just because every scrub needs some minute amount of granules, using ground sugar can be extremely beneficial. How to scrub correctly: This is important to understand as scrubbing wrongly can have a direct impact on your skin. Firstly, make sure that you have freshly washed your skin. Take one tablespoon of the scrub and massage it all over the place, avoiding the under-eye area. Do not put up too much pressure and scrub for not more than two to four minutes. And yes, you must scrub a tad bit harder on your T-zone area as that is where the real gunk lies!